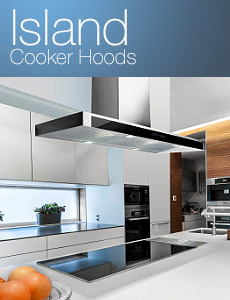 Luxair cooker hoods Ireland. 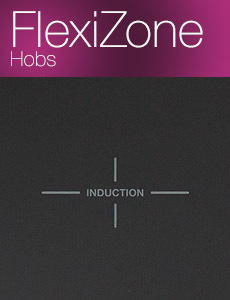 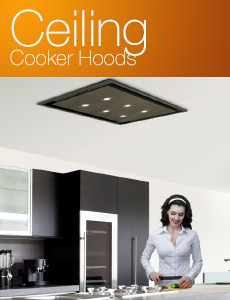 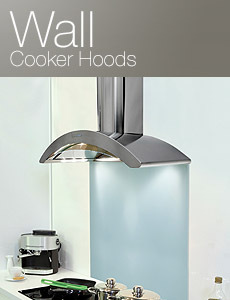 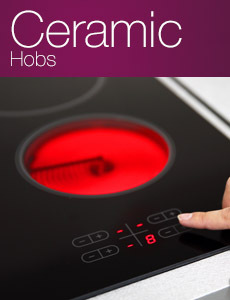 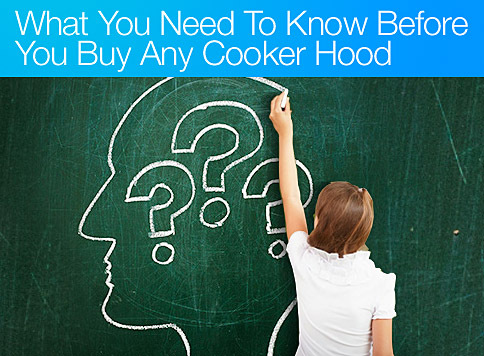 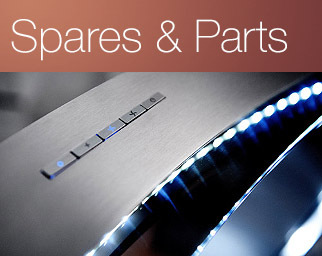 Quality kitchen extractor fan units with over 1000 designer products to browse. 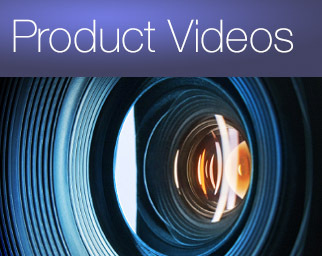 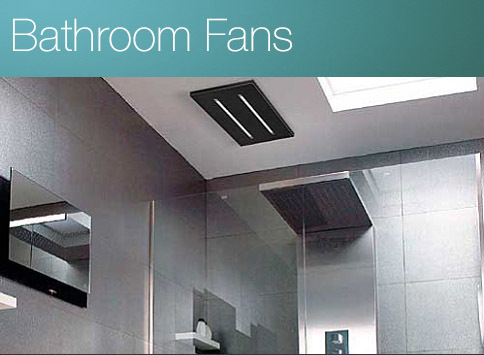 Find our latest bathroom extractors and new product video presentations. 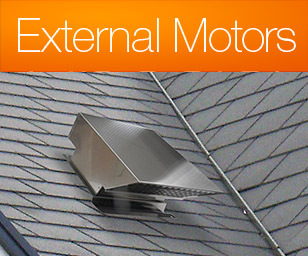 We offer external outside motors for flat roofs, pitched roofs and outside walls too. 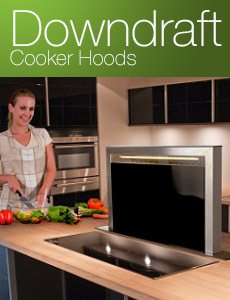 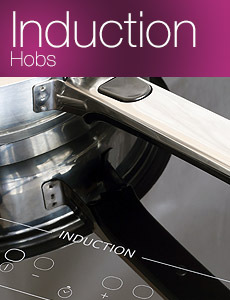 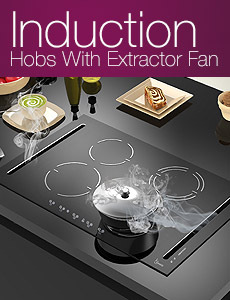 Luxair have now developed and revolutionised the way we extract, with many kitchens now being open plan the demand for exceptional designer extraction is high, the all new range of extraction is Induction cooking with built-in extractor fans, known as downdraft, the reason is quite simple, the vapours are drawn downwards rather than upwards.